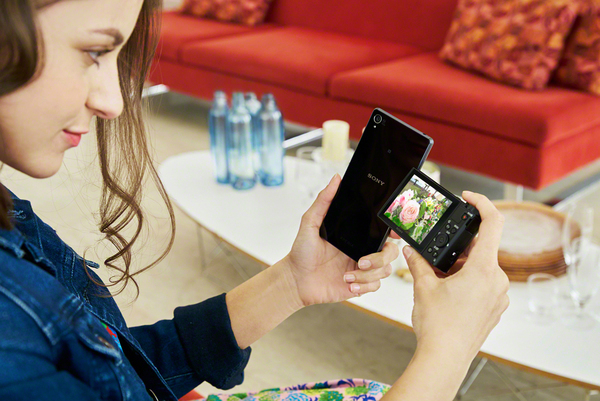 Improve your selfie, and take it easily, too. 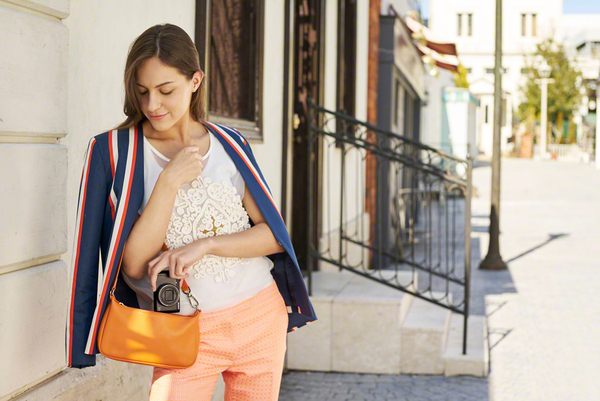 A 180-degree tiltable LCD monitor makes it simple to see how you look in the frame. 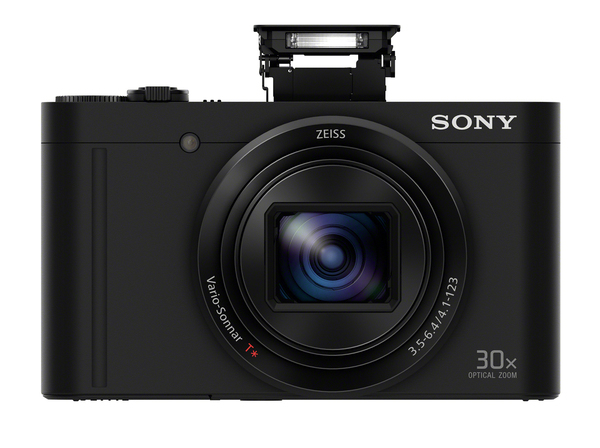 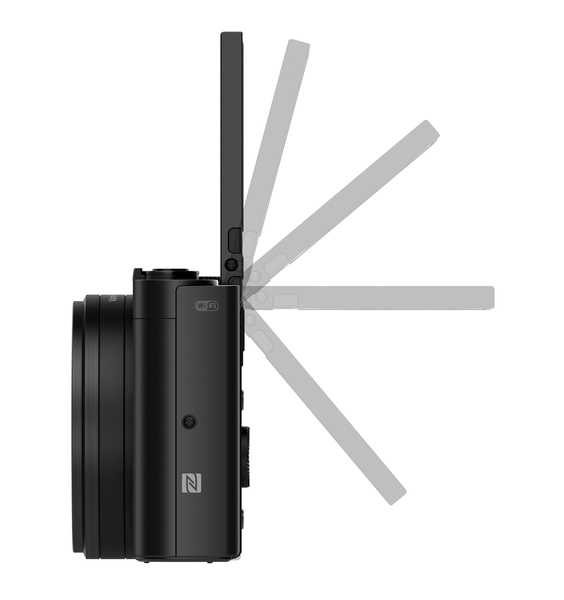 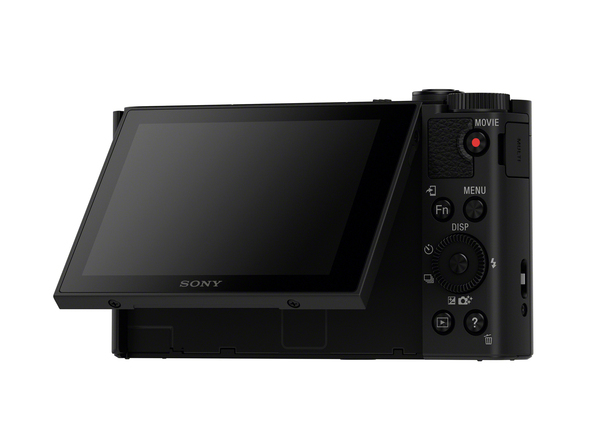 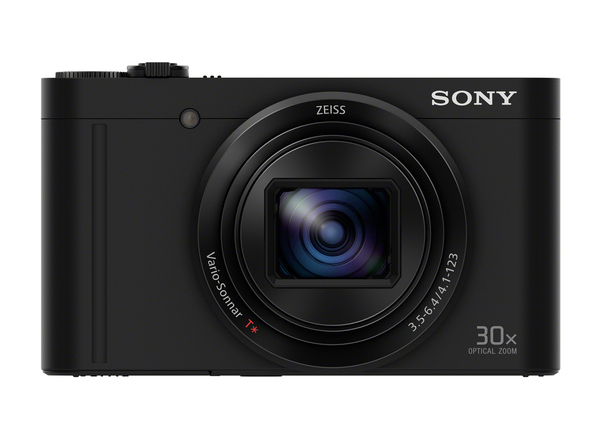 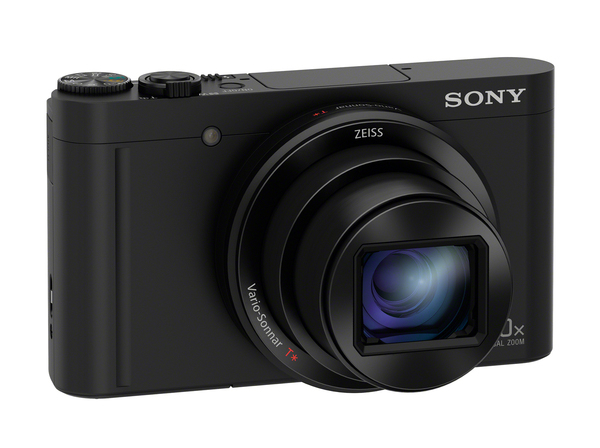 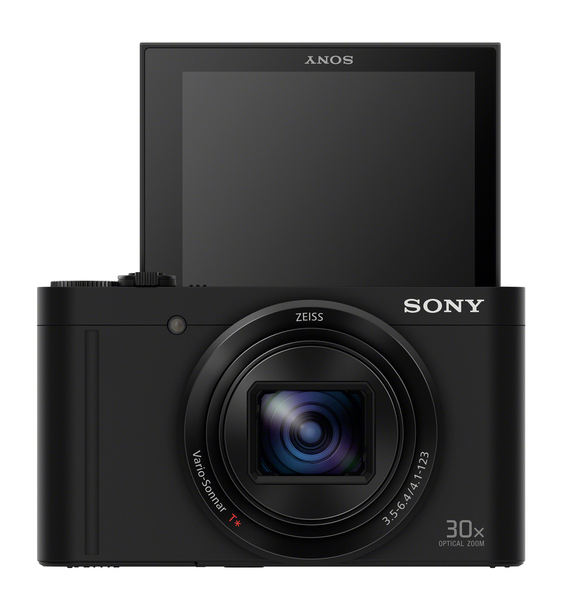 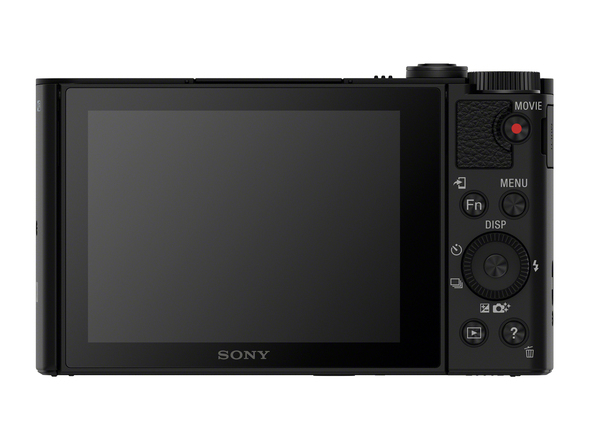 Meet the new Sony WX500 — the world’s smallest2 camera to contain the far-reaching performance of a ZEISS® 30x optical zoom lens. 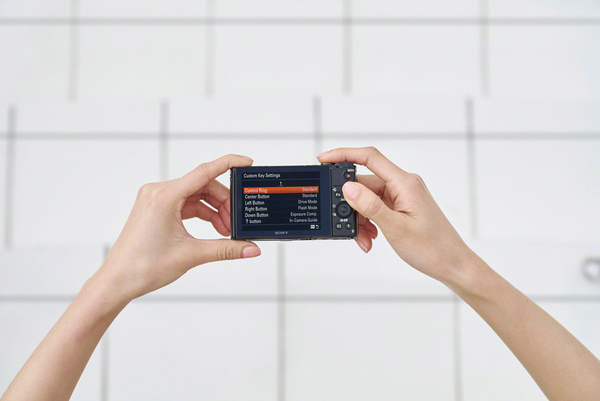 With so much creative capability at hand to shoot for fun, you'll capture more star quality in every image. 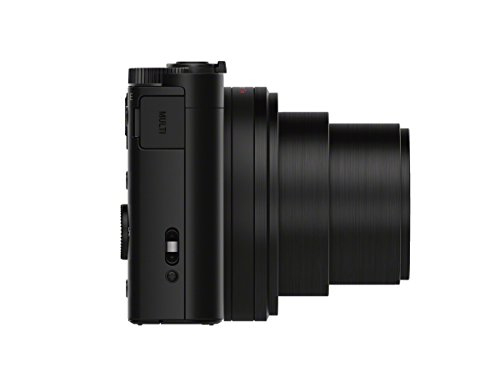 The Zeiss® Vario-Sonnar® T* 30x optical zoom lens extends a legacy of high-precision optics to capture clear, sharp, undegraded images throughout a 24–720 mm3 range.